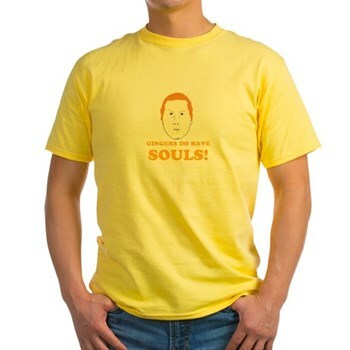 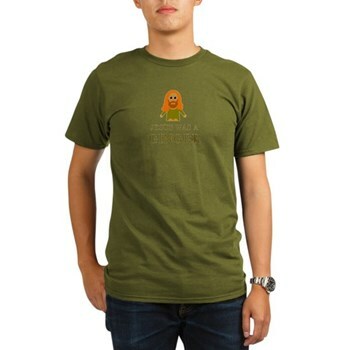 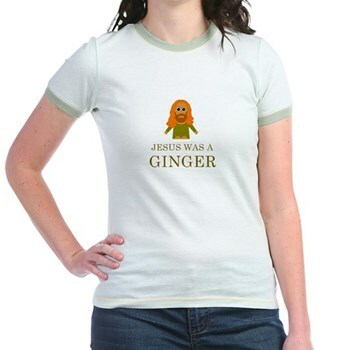 Kick A Ginger Day.com - News/Info and Ginger T-shirts! 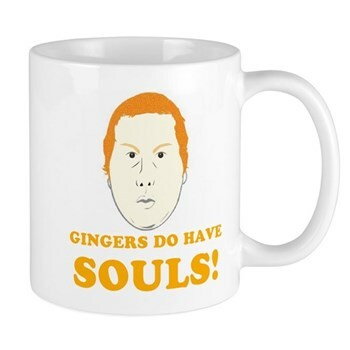 Kick-a-ginger-day is not a serious event. 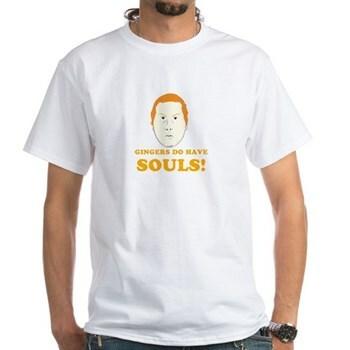 It's a joke which originated from Southpark. 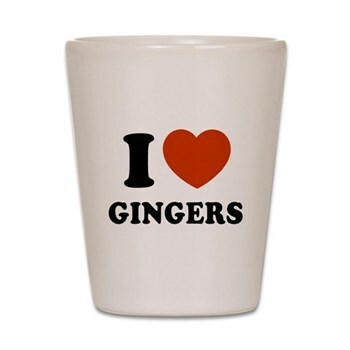 Don't kick anyone, we love gingers! 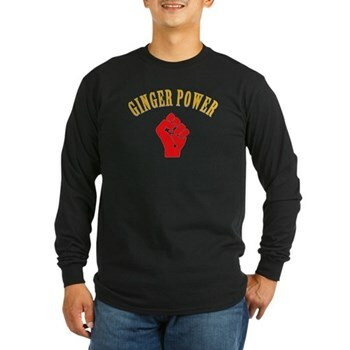 When is kick a ginger day 2019? 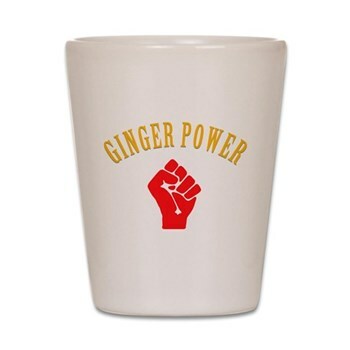 In 2019 Kick a ginger day falls on 20th of April 2019. 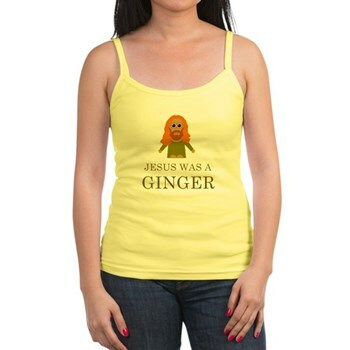 Can gingers breath under water? 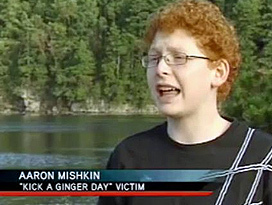 Why "kick a ginger day"? 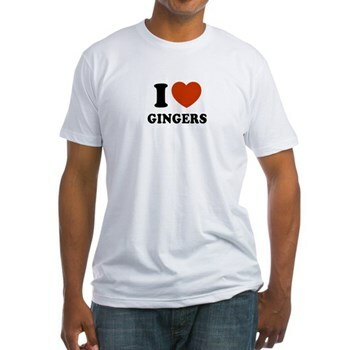 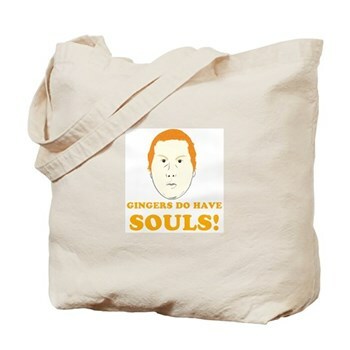 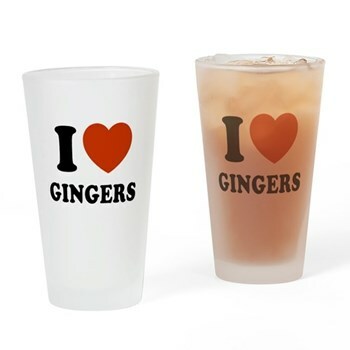 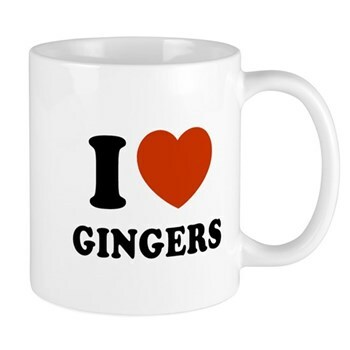 Check out more Ginger Merchandise in the Ginger shop..